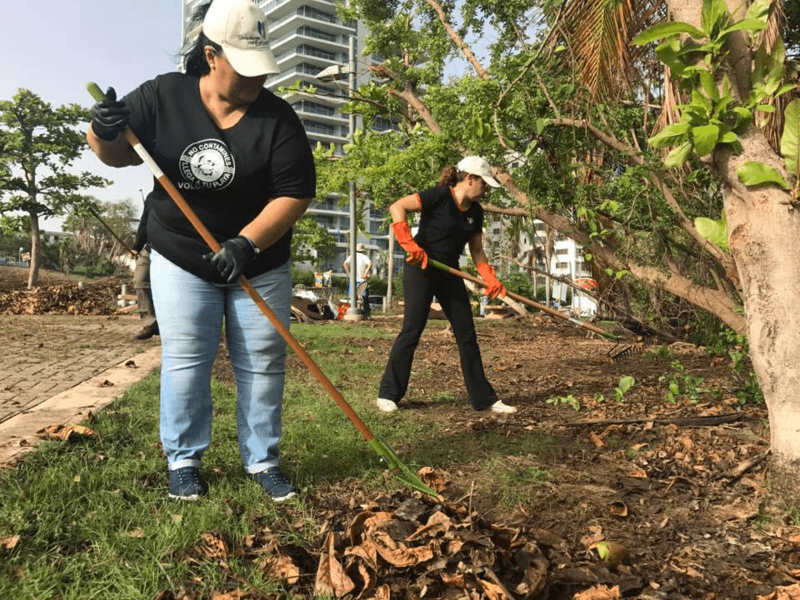 The prompt restoration of the Condado Lagoon to its optimal condition is crucial for our resiliency, health, natural resources and economy. 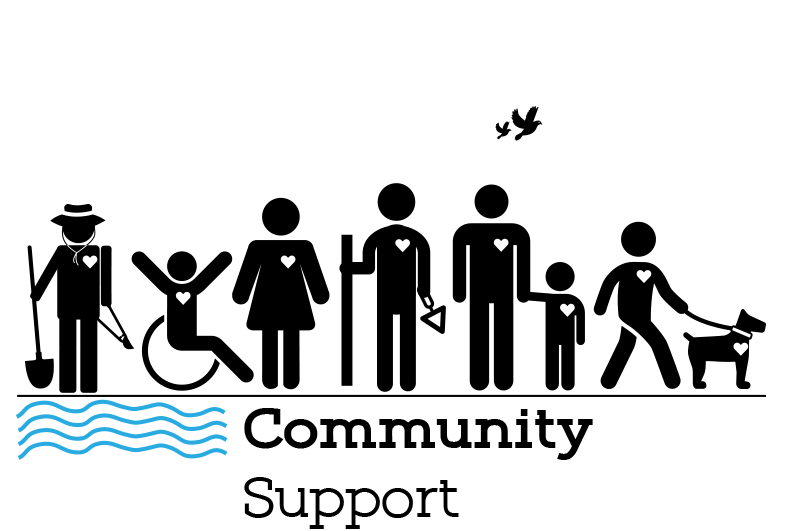 Become a friend of the Lagoon. 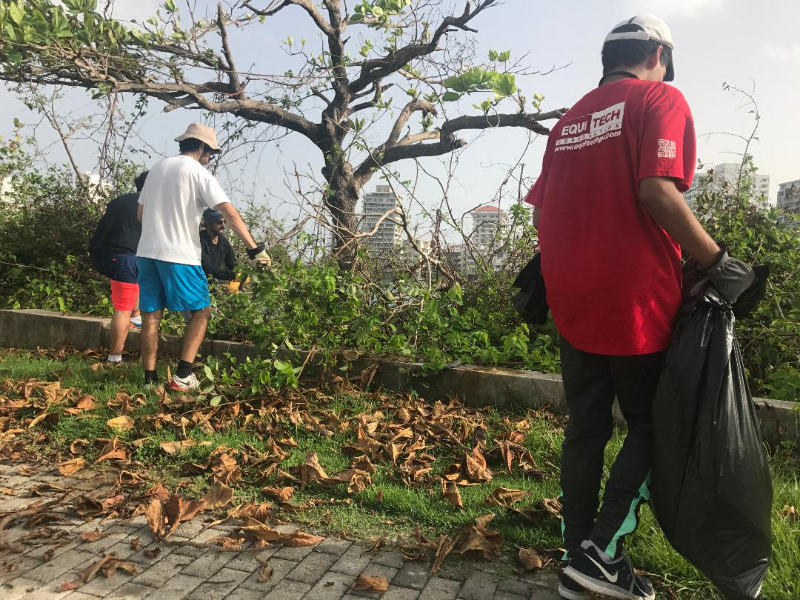 The hurricane’s destruction harmed the recreational areas and made vulnerable the quality of water of the Lagoon. This puts at risk the health of the community and its visitors, and puts a hold on a the various of economic recreational and tourist activities that depend on it. The Condado Lagoon, part of the San Juan Bay Estuary System, used to be referred to as the septic tank of San Juan. This beautiful body of water received for decades the illegal raw sewage discharges from most of the buildings located on its borders. In 2009, the last of these discharges was eliminated and the health of the lagoon was restored. Citizens could now enjoy swimming and a diversity of recreational activities in one of the best restored bodies of water of the metropolitan area. In 2013, the Government of Puerto Rico declared the Condado Lagoon a Natural Reserve. 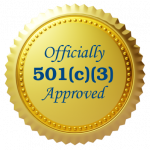 It is the only protected non-beach body of water in the metropolitan area where people can swim and enjoy the water. 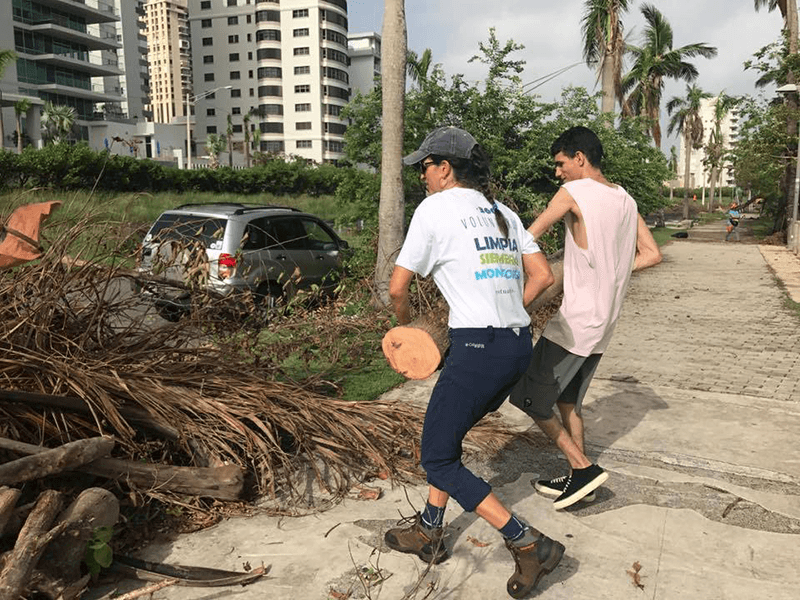 On September 20, 2017, the direct impact of catastrophic Hurricane Maria it devastated the Island and disturbed the achievements of the Condado Lagoon and its surroundings. 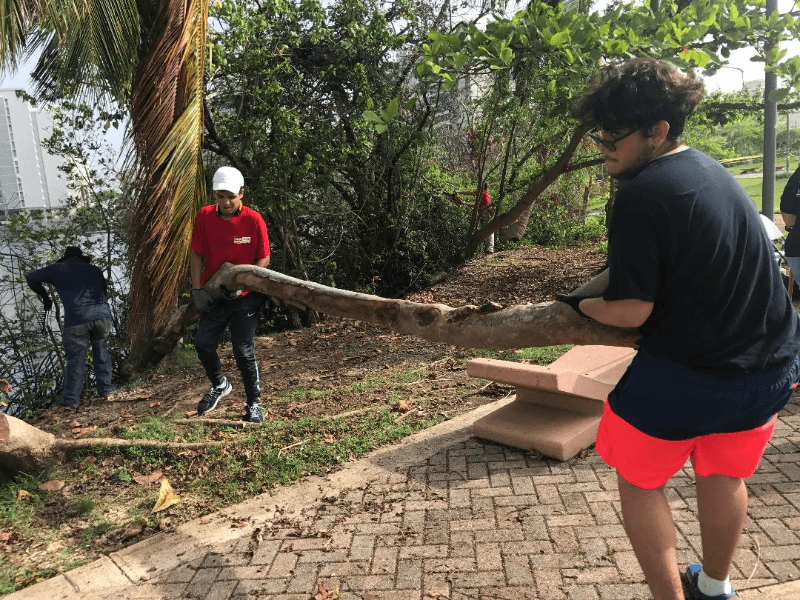 The hurricane’s destruction harmed the recreational areas and made vulnerable the quality of water of the Lagoon. This puts at risk the health of the community and its visitors, and puts a hold on a the various of economic recreational and tourist activities that depend on it. 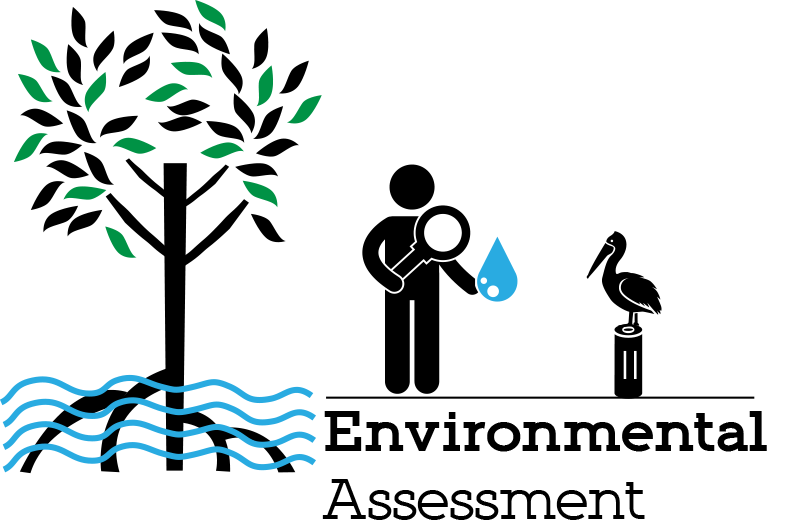 The San Juan Bay Estuary Program is including all the bodies of water in the Estuary in its infrastructure and environmental assessment activities. 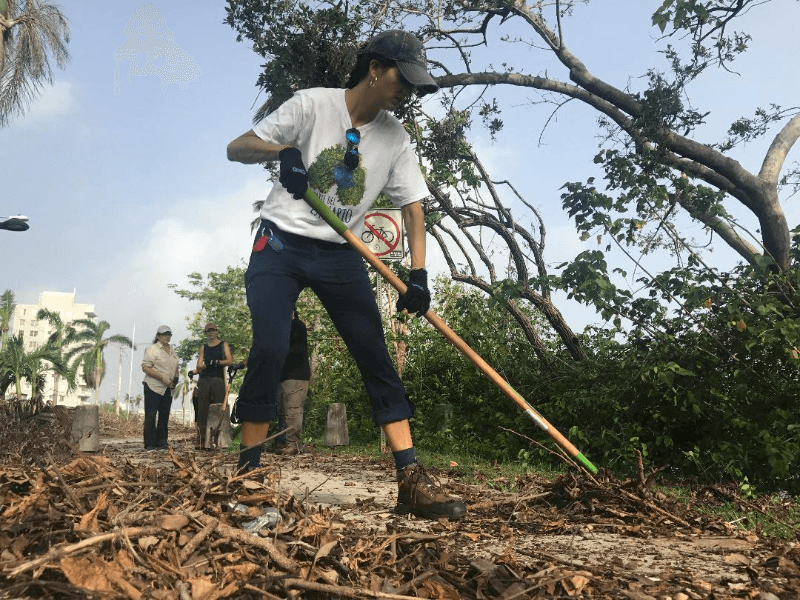 However, as the only protected recreational body of water where people daily are accustomed to coming into direct contact with the water, the San Juan Bay Estuary Program sees as crucial the prompt restoration of the Condado Lagoon. 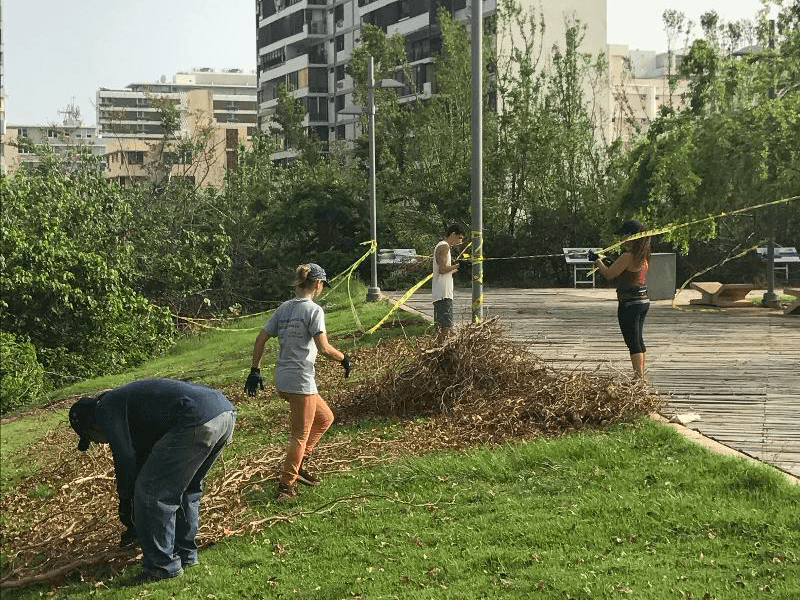 The San Juan Bay Estuary Program requests $658,350 for the implementation of the Friends of the Condado Lagoon restoration project, which includes habitat restoration ($531,970), a wooden deck ($50,000), and recreational activities such as Cine Estuario movie nights ($76,380). 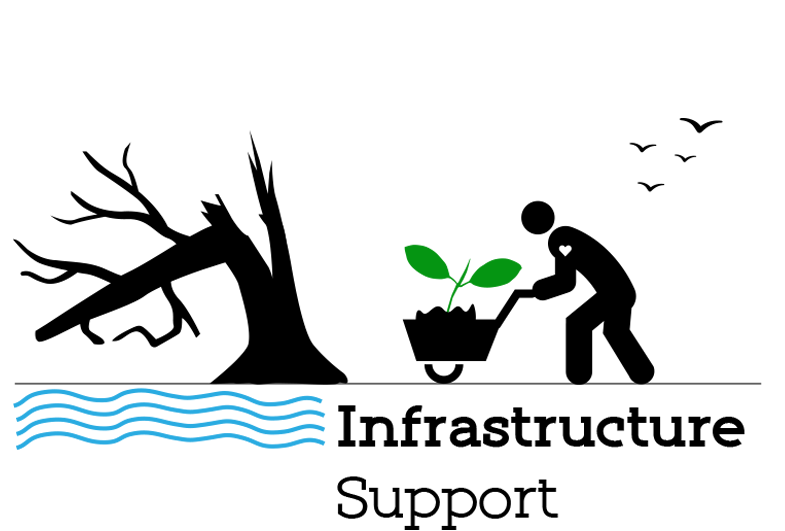 The habitat restoration portion includes artificial reefs ($54,100), seagrass bed restoration ($342,000), mangrove restoration ($97,116), and water quality monitoring ($38,754). 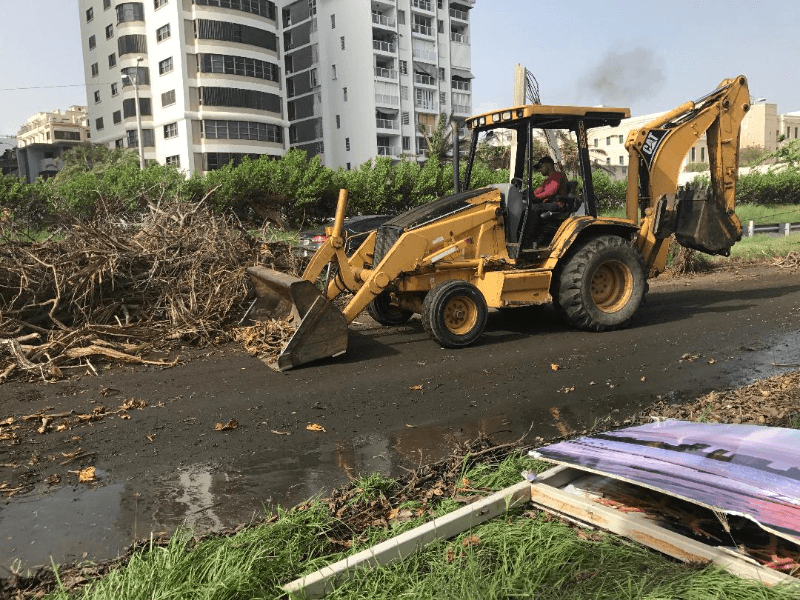 With costs being derived from the cost per square meter multiplied by the total area, any donation will allow us to restore one more part of this lagoon, on which local residents depend daily for recreation or income. With a long-term amount of approximately $7 million, the entire area could be comprehensively restored. 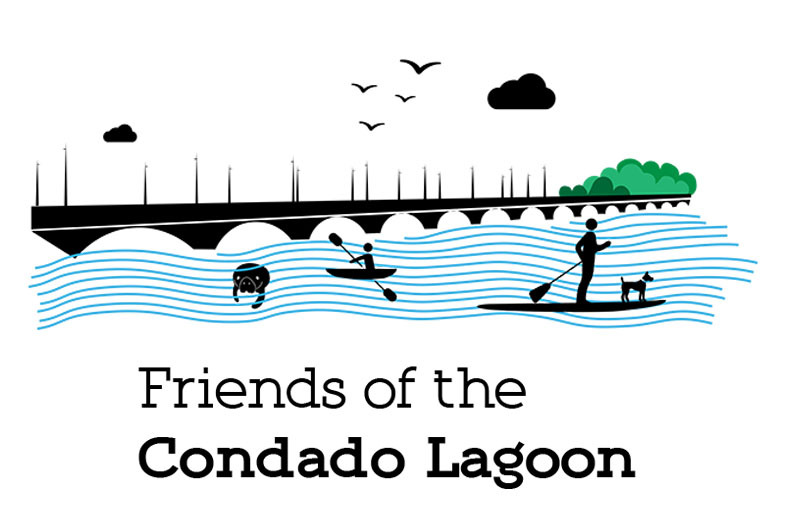 With your support, we can return the Condado lagoon to what it was before María.